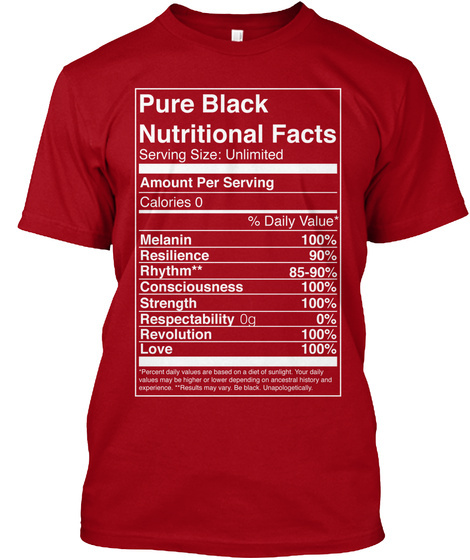 In celebration of the resilience, intelligence and power of Black people all over, I bring you Pure Black Nutritional Facts, now available in colors! Educate the masses on the ingredients being purely and awesomely black entails! Let everyone know what beautiful blackness consists of! 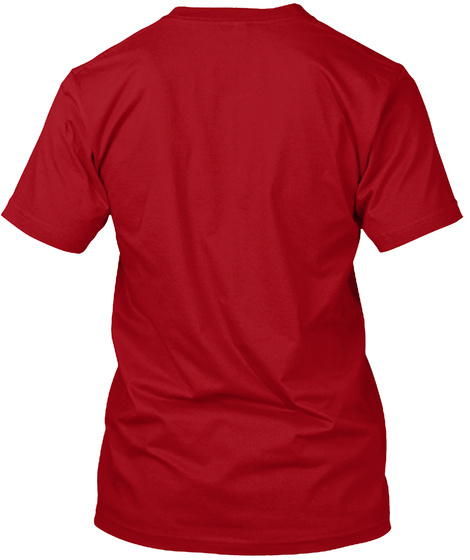 Design for this shirt was done by @kidnoble.